This pack of Bissell vacuum cleaner bags is for some Bissell Illumiclean, Pet Hair Eraser and more vacuum cleaner. 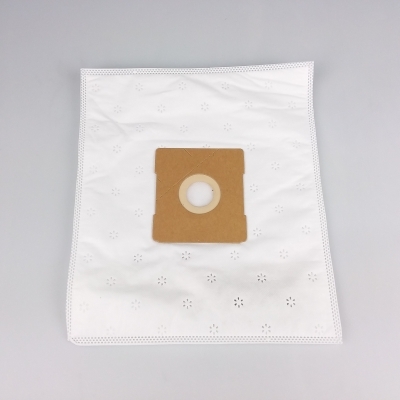 The carbon filter vacuum cleaner bag catches dust particles and debris for convenient disposal. It is not recommended to reuse vacuum cleaner bags as this can place extra strain on the motor and can lead to motor failure.